Exploring various parts of France is something we can’t get enough of. Each time we return to this splendid and diverse country we like to delve into a new area. 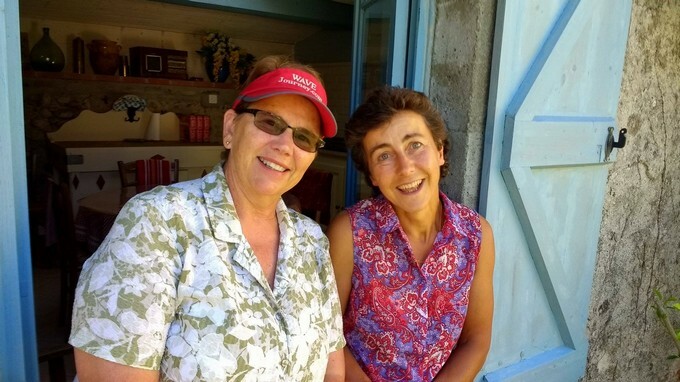 A 6-night June visit to the Couserans region in the Ariege Pyrenees department was custom designed specifically for us by Penny Walker from the Adventure Creators – and what a fantastic itinerary it was! With a population of approximately 155,000, the Ariege department is situated in southwestern France on the border with Spain. Also located near the border of Andora, is the prefecture of Foix with a population of approximately 10,000. The Couserans region encompasses 1,162 KM² /449 sq. 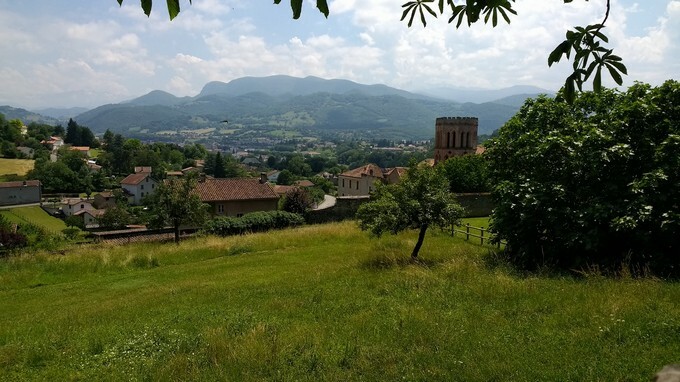 Miles, has a population of approximately 22,000 inhabitants, and is situated in the western half of Ariege – within the Parc Naturel Regional. 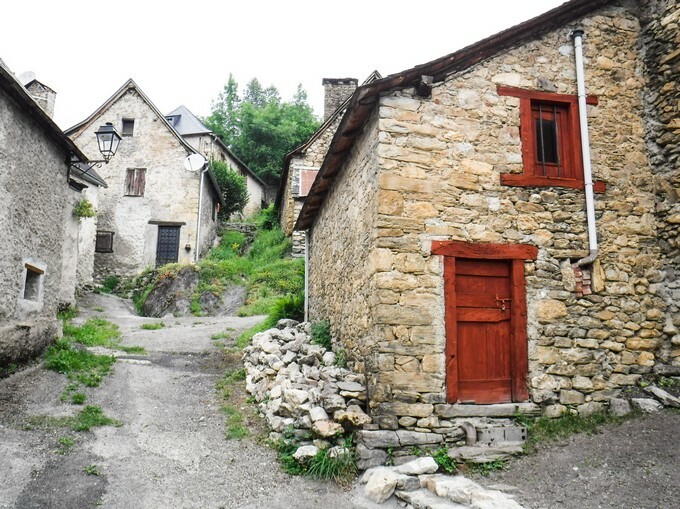 Getting off the beaten path in Ariege Pyrenees, France. 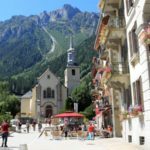 Known for the 18 valleys that make up this area, the landscape of the Couserans combines the steep mountains of the Pyrenees, forested foothills with fast-flowing waterfalls, pristine lakes, Roman art and architecture in some of the quaint and historic towns (such as Saint Lizier), plus a rich and fascinating history. 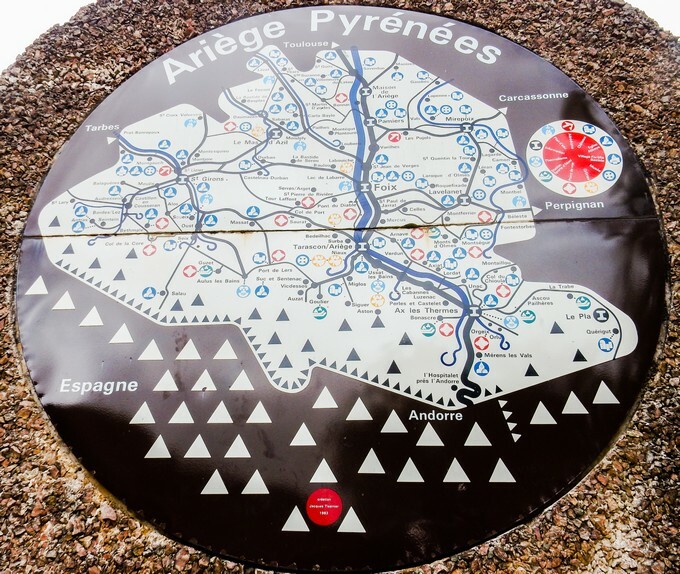 Our travels took us to the Western Ariege and the Natural Regional Park of the Pyrenees-Ariegoises. To the north of the Ariege department is Toulouse, the capital city of the department of Haute-Garonne, which makes for easy access. Visitors can fly, bus or train to Toulouse and then use a rental car (we booked with Auto Europe) for exploring. 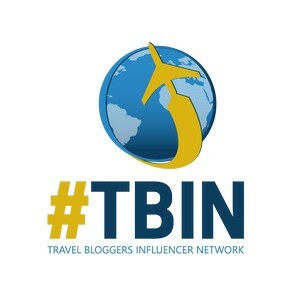 For example, the drive from Toulouse train station to the vibrant town of St. Girons (the capital and largest town in the Couserans), which is located on the Salat River and makes for a terrific base, is only about 104 KM/ 64 miles and takes about 90 minutes. From St. Girons, driving 30-60 minutes in any direction opens up a world of adventures, activities and attractions. 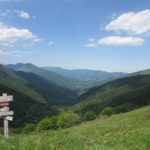 To see as much of the Couserans region as possible, on your own time table and at your own pace, we recommend self-driving the Ariège. The roads are excellent, not too busy, and for the most part signage between towns works very well – but also pick up a detailed map of the area for times when GPS doesn’t work. 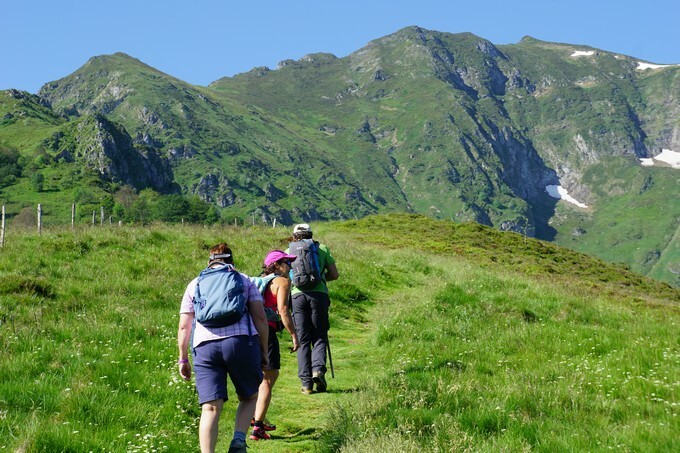 Endless activities are available in the Ariege. 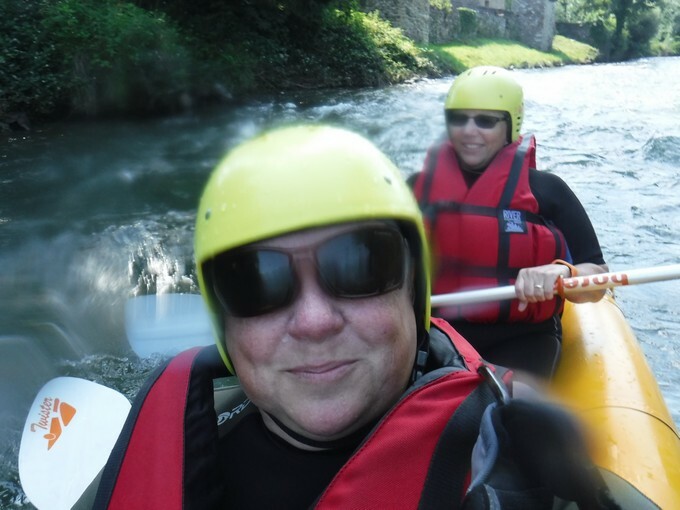 We had a fantastic week filled with golfing, kayaking, hiking, horse riding, history, culture, nature and wildlife, beautiful villages, local culinary delights, spectacular scenery, and friendly locals. In this department, there really is something for everyone that likes to find hidden gems off the beaten path. 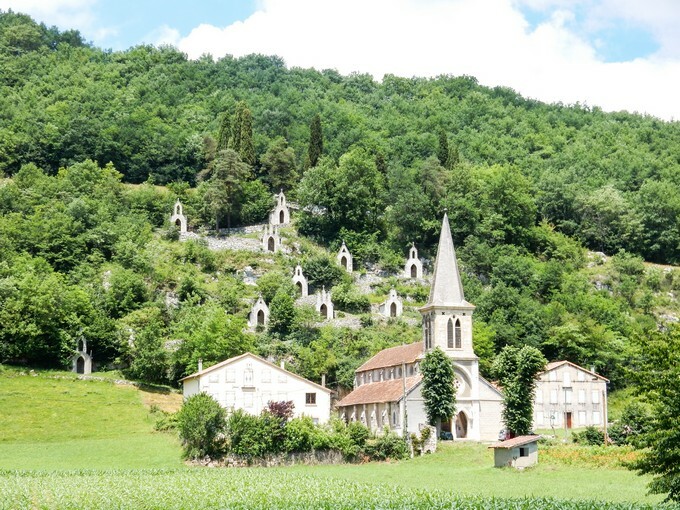 Not only is the Ariege department stunningly beautiful, it has interesting history, delicious local cuisine, charming villages and towns, and is not overrun with tourists, it offers tremendous value. 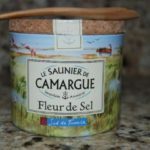 The week we spent exploring the Couserans and Parc Natural was not nearly enough. 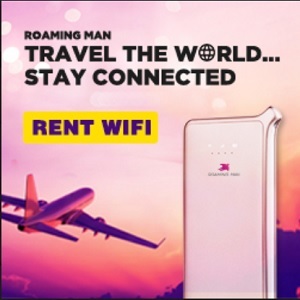 It just gave us a taste of what this untouristy destination has to offer and cemented the fact that we need to return again – and for much longer. Maybe our next visit will be in the winter to take in some of the activities that are only available at that time of year. Either way, we can’t wait to go back before the masses find out about this wonderful place. 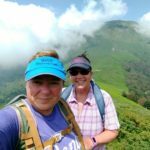 Contact the experts at Adventure Creators for all your Pyrenees travel needs. 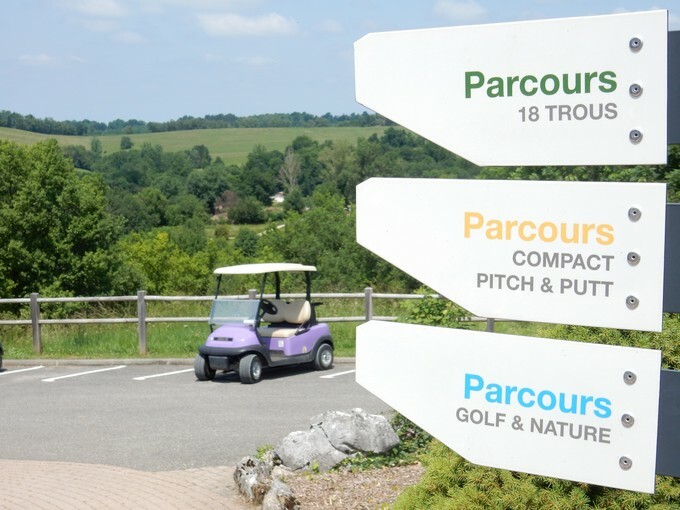 Golf at Ecogolfe de l’Ariège Pyrenees near La Bastide de Serou. Kayak or raft at The Kayak Club du Couserans base near Seix. 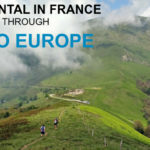 Take a guided mountain hike with Marc Chatonnay from Pyrenees Exploration. 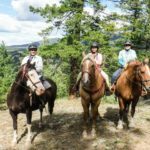 Horse ride on the native Castillon breed horse at Les Ecuries du Biros in Sentein. Visit the village of Saint Lizier on the Salat River, its cathedral and cloisers, plus the Bishop’s Palace. 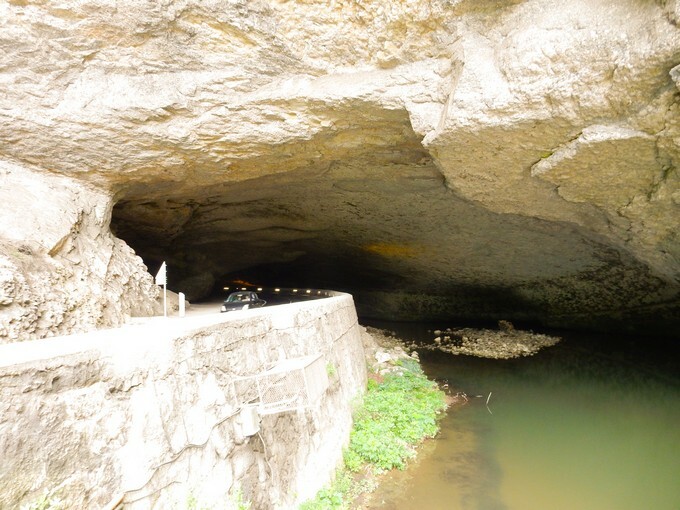 Experience the La Grotte du Mas d’Azil museum and drive through the massive cave. 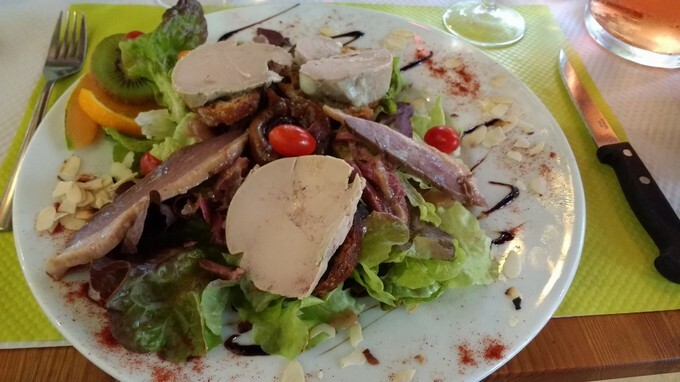 L’Auberge d’Antan – next to the Chateau De Beauregard in St. Girons – excellent regional cuisine with country atmosphere – open for lunch and dinner. 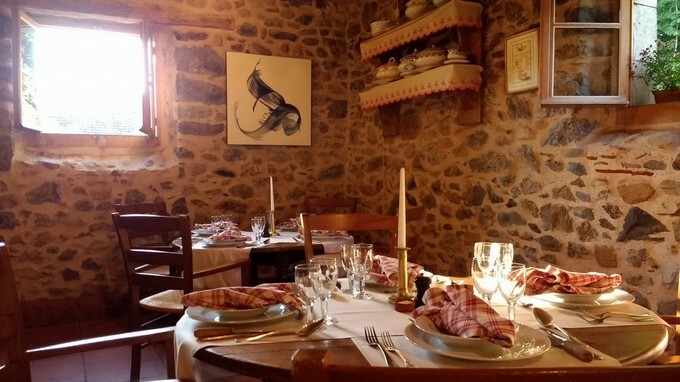 Auberge de la Core – in the Vallee de Bethmale – serves regional cuisine at lunch and dinner. Les Terrasses de l’Ecogolf – at the EcoGolf Ariege Pyrenees course in La Bastide de Serou – serves local ingredients on their menu of the day. Les Trois Our in Mane – Grill and Saladerie – open for lunch and dinner. 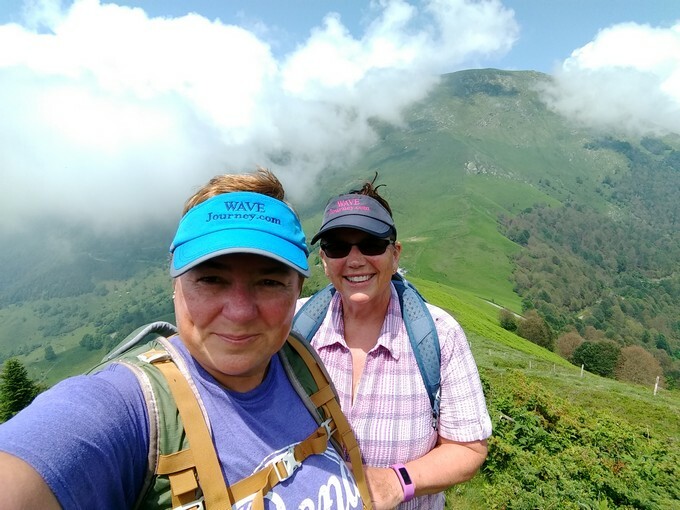 Notes: WAVEJourney travelled to Ariege Pyrenees June 2017 as media guests, but all opinions and recommendations about this fantastic place are completely our own. Read our full disclosure statement to see our review policy.